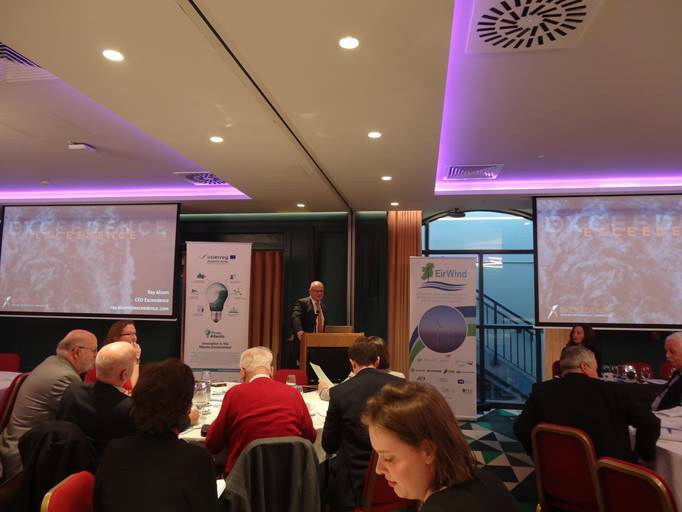 On Friday the 1st of February 2019 Exceedence was delighted to participate in the Marine Renewables Industry Association Forum in Dublin. It was very interesting to hear the latest developments and progress in the Marine Industry, with an emphasis on climate change. The Forum is also a good opportunity for us to share Exceedence’s crowdfunding experience and to catch up with some of our investors. DMEC were also there presenting the MEA project in which Exceedence is one of the partners. 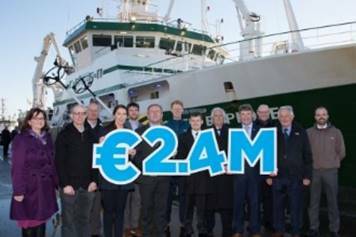 MEA is offering both technical and commercial services to SMEs developing marine renewable technology that is currently at TRL3-4. Sound interesting? Apply now! The deadline is next week Friday the 15th of February at 17:00 (CET). We hope you enjoyed the event as much as we did and we are already looking forward to MRIA 2020!